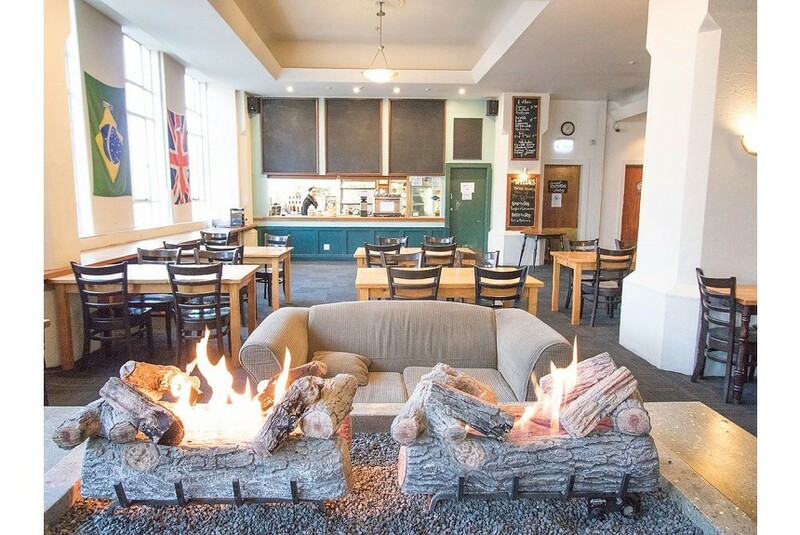 Hotel Waterloo & Backpackers offers budget accommodation in the centre of Wellington. It features a 24-hour guest kitchen, self-service laundry facilities and a games room with pool tables. Guests receive 1GB of free WiFi per 24 hours. Formerly the historic Hotel Waterloo, which hosted Queen Elizabeth II’s entourage on her 1953 Coronation Tour, the hostel features elegant staircases, high ceilings and a café in the old ballroom. Wellington Railway Station is only 200 m from Wellington Hotel Waterloo & Backpackers. It is an 8-minute walk to TSB Arena and a 12-minute walk to Westpac Stadium. Private and shared rooms are available. All rooms include heating and bed linen is provided. Each private room has a work desk and cable TV. Secure lockers are provided for all guests. Hotel Waterloo House Bar specialises in fun activities and bar games every evening. 24-hour reception is available and the tour desk can book Interislander ferries, bus tours and trains around the North Island.